The new Autumn-Winter of our magazine BARNES Luxury Homes Swiss Edition is available. 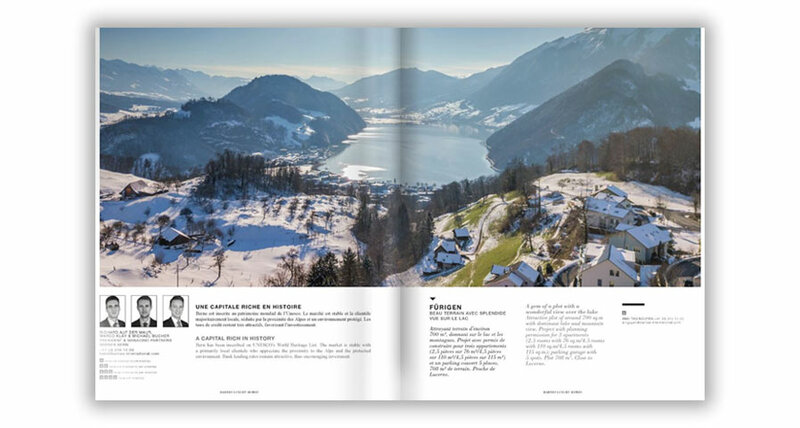 The new Autumn-Winter of our magazine BARNES Luxury Homes Swiss Edition is available! This edition introduces you to a number of key figures who represent Swiss expertise and excellence. Christophe Gudin, General Director of Le Rosey, the oldest international boarding school in Switzerland, explains how the school has retained its leading position after almost 140 years. Franck Giovannini, Chef of the Year 2018 and Director of the Restaurant de l’Hôtel de Ville in Crissier gives us an insight into the complexity of his profession at such a high level. In Zurich, renowned restaurant owner and entrepreneur Markus Segmüller reveals the recipe to his success, and we take a look at some more unusual businesses: bespoke eyewear with Maison Bonnet and Valais-born caviar with Kasperskian! 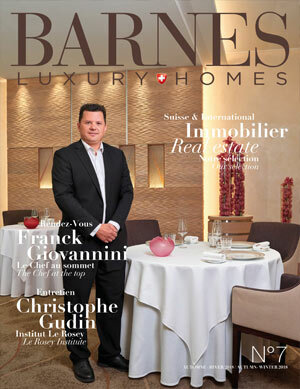 The new Spring-Summer edition of the magazine BARNES Luxury Homes Swiss Edition is available. Virginie Calmels joins BARNES as President of BARNES France. The new Spring 2019 edition of our magazine BARNES Luxury Homes is available. Changes to the BARNES index of top cities for affluent Individuals.